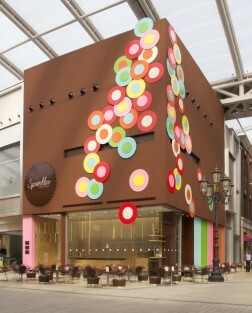 For Sprinkles boutique bakeries, a l m project developed an architectural language that evolved naturally from the Sprinkles brand. 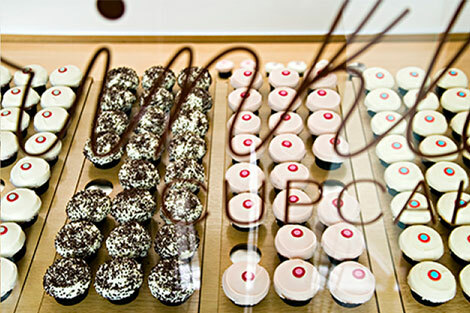 Central to narrative of the space is the resonance cupcakes have with the audience, evoking nostalgia and childhood memories. 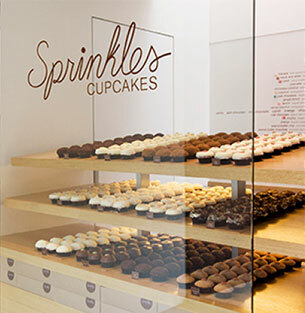 Architecturally, it was key to put the cupcake on stage: the array of cupcakes, in a rainbow of colors meticulously displayed, is the first thing one sees upon entering; from there the minimal interior unfolds as an intimate space, fun yet sophisticated. 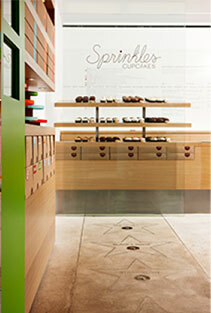 While all the stores share the same aesthetic ingredients, each is tailored to reflect the local character of its city. 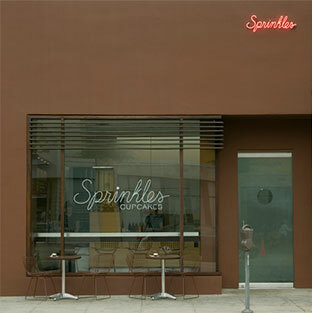 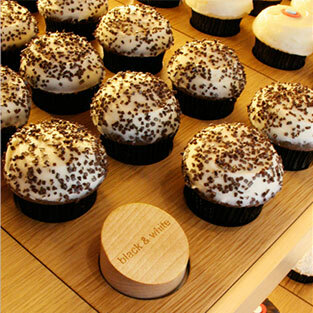 AIA Los Angeles LA Jury Prize and People’s Choice Award for Sprinkles Cupcakes, Beverly Hills, 2006. 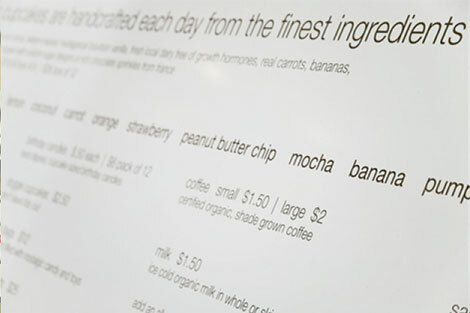 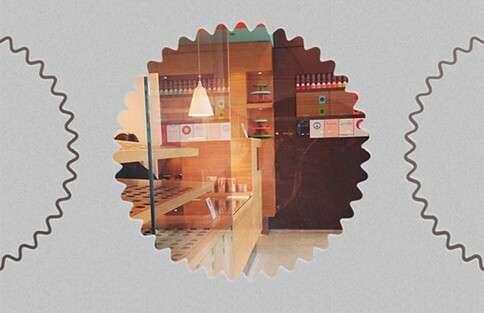 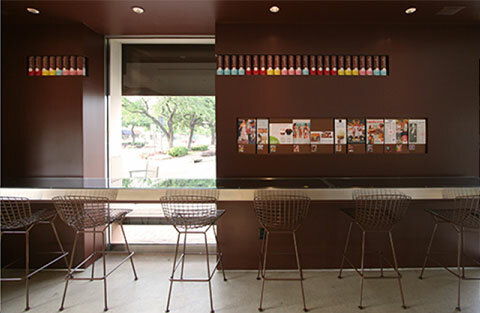 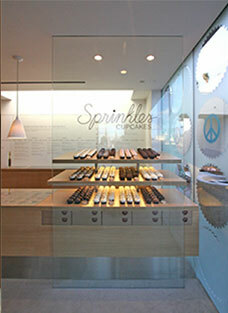 AIA Chicago Design Merit Award (Interior Architecture), for Sprinkles Cupcakes, Chicago, 2011.